Similar to it’s highly successful counterpart, the Curve, the Curve Trainer was constructed with a lower incline designed for walkers and joggers who are looking to build endurance and increase stamina. With unlimited mobility the Curve Trainer allows the user to take full control of their workout allowing for easy transition between various speeds and tempo runs. Not in the mood to run? 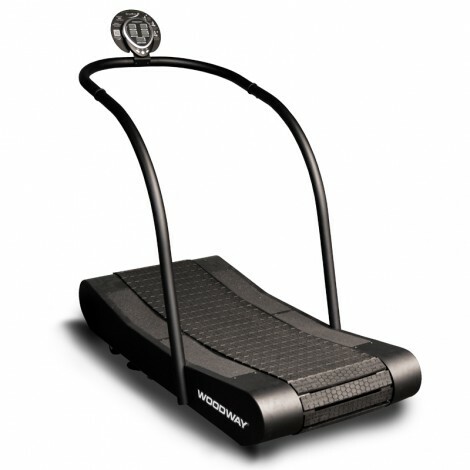 The Curve Trainer makes for a great walking platform while still providing all the direct benefits of running. Burn up to 30% more calories on this completely self-powered machine.